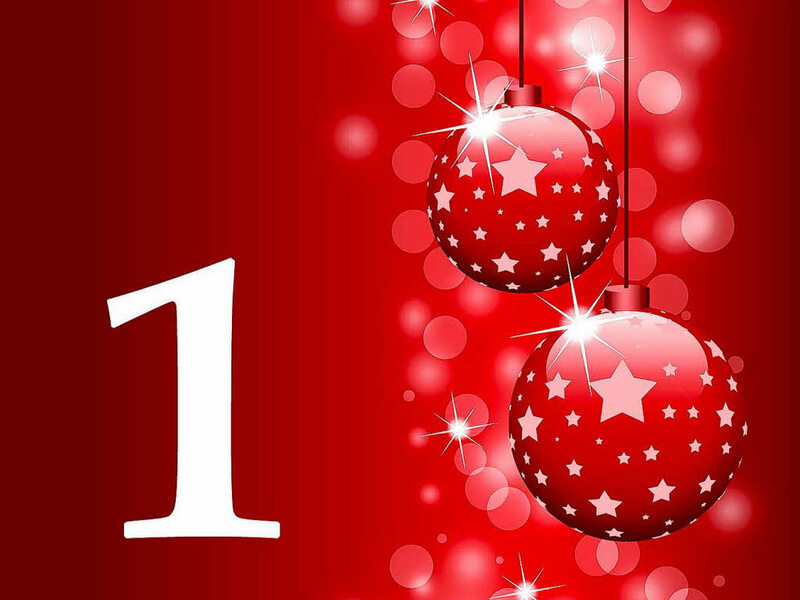 Today it is the first of advent. And on Thursday, this years advent calendar will start. 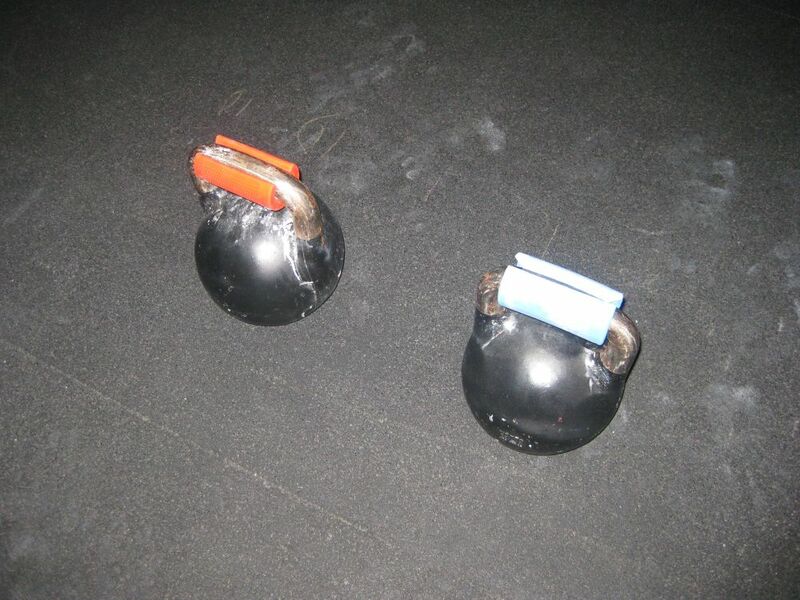 The training has been tough, the week was ended up with a kettle bell complex and 5000m skiergo. Tired? oh yes..For the upcoming ice climbing season I will try to develop my under arms. So with a pair of fat gripz, I think I will strengthen the under arms. 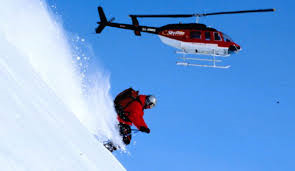 And check under news, we will now be able to providing personal adapted mountaineering training. 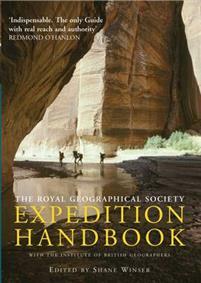 So it you going for a climb or expedition, please ask for personalized program. 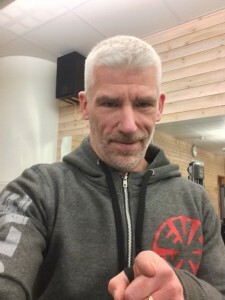 Physical strength and mental strength will be in focus as well as technique and a endurance. 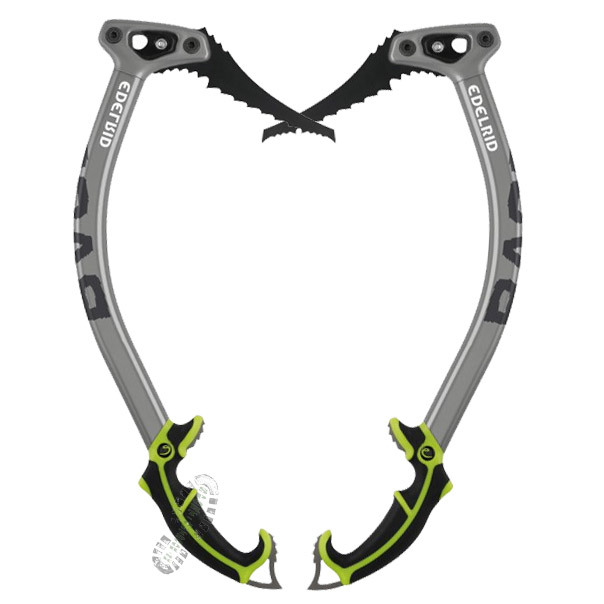 I will also test the Edelrid Rage, ice tools for mixed ice climbing. It will be interesting. Edelrid rage will be a interesting experience.. So its time for sharpening your own focus, as the point of the ice axes or the steel edge on the randonee skies. See ya at Thurday, when we open the first door..
Rest day, well a whole rest weekend. When the head coach says rest, then I rest. The good thing when change routines sometimes, you got time for reflection. A good life contains combinations. As a guide, after a guiding session, it feels so good to be alone. To take decisions from my own perspective, and don’t need to think about others. But at the same time I really love to push my clients limits. Accordingly a combination. 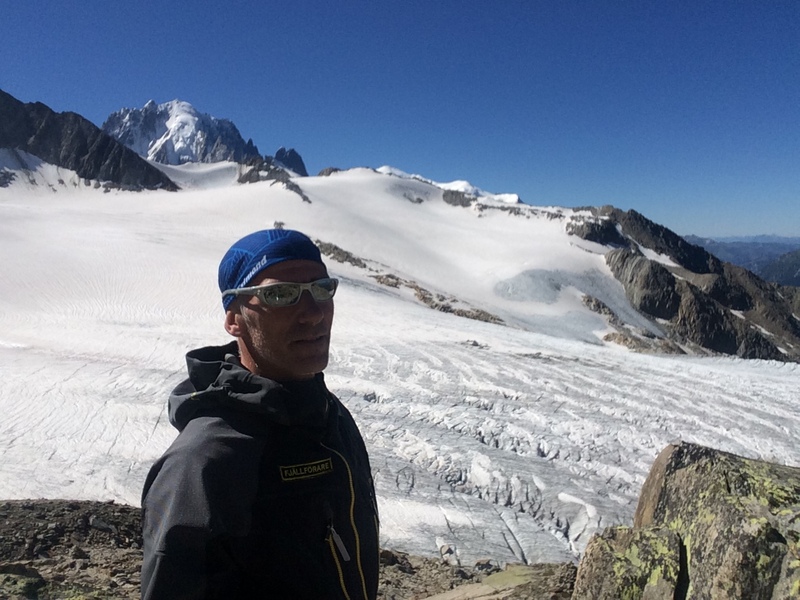 Reflection after a guiding session I Chamonix…Alone at Albert 1st hut. When it comes to work, I think is good to have two totally different professions. In my case I am Manager and also Mountain manager. And I think both give so much good experience that is useful in the both of worlds. A combination of two good things:-). 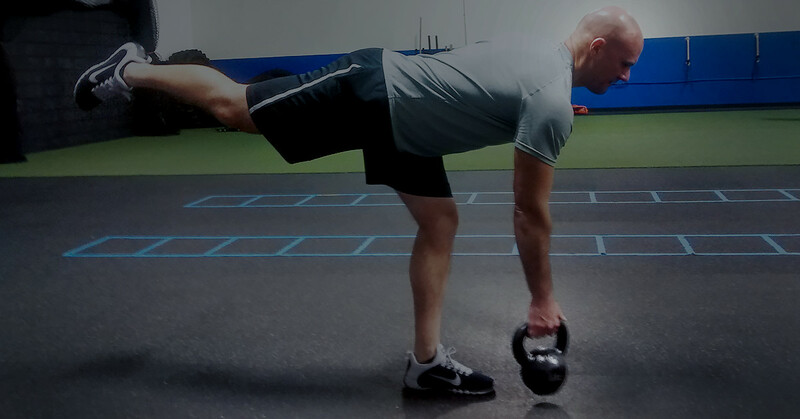 When it comes to training and outdoor life, it is two things that need each other. With a high level of strength, endurance and technique you will be able to perform better and more safety outdoor activities. But with no experience from the real outdoor, you will for sure fail. I think I have find a good combination of it. Good training and I fully outdoor life, that is great. 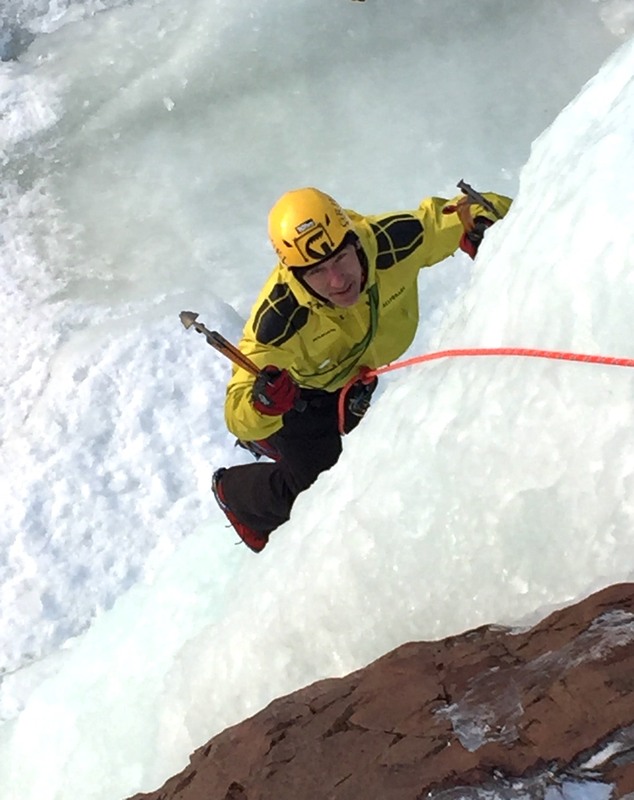 Ice climbing, outdoor-strength-endurance-technique a good combination..
Real experience, and understand others experience is also important. 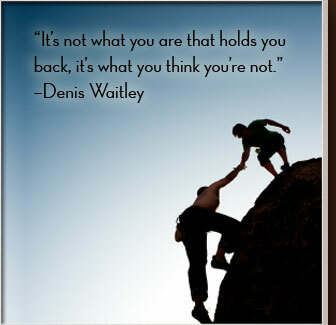 You must strive for developing your skills. So reading books together with real experience is also important. You also need that for you mentally inspiration as well. 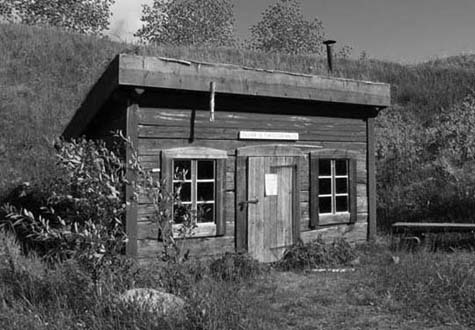 And this weeks presentation will be about Blåhammarens mountain station. 1086m over sea level, there it stands. 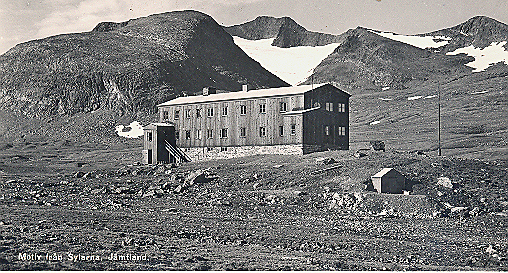 The Blåhammarens mountain station. It was build in 1912 but a fire totally destroyed the building in 1923. In the fire 4 people was burnt inside of the station. There is lot of questions about the fire and a story of jealousy occurred. Another thesis is that it was a robbery. It was in the end of the season, and a relative to one of the offenders has told that as well. In 1925 it was rebuild and part of it is still there today. Today the three course dinner is famous. And also the sauna with a terrific view. 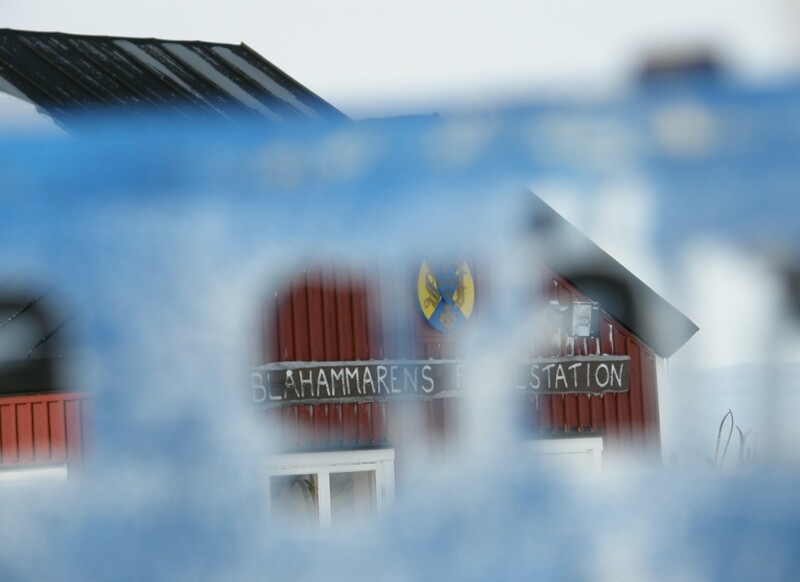 The wonderful view from the Sauna at Blåhammarens mountain station. 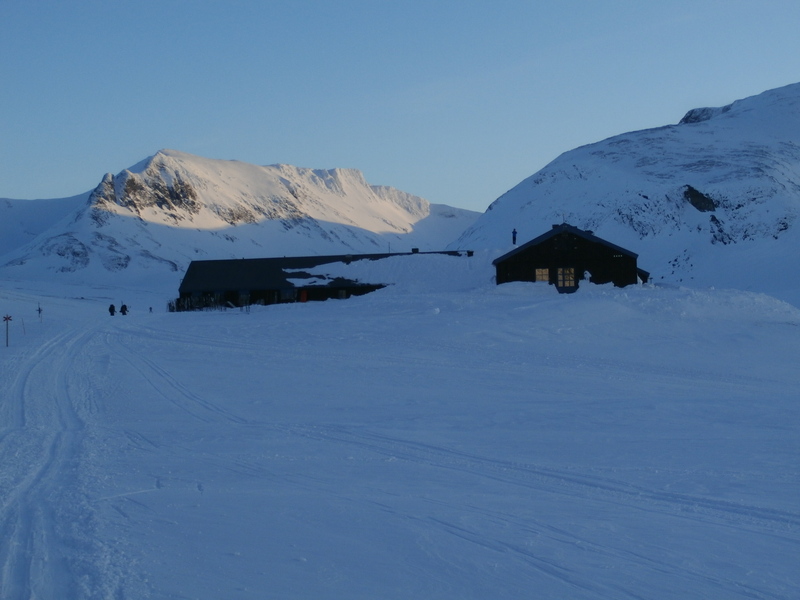 Blåhammaren mountain station at winter..
Get you self a good combination and see ya soon..
November and snow, it is just to be grateful and enjoy it. This week the training has been good. With a real dip at Tuesday, the week was ended up with a PR in bench press. And with 620min and 9 workouts its perfect. My opinion is that if you want something you always have to put energy in it. The more you put in, the better the result will become. With 48 days left of this year it time to focus and force it into the wall. What you put the energy into now will be the harvest for upcoming year. Put in your energy now for the upcoming events. You will need the power and endurance.. 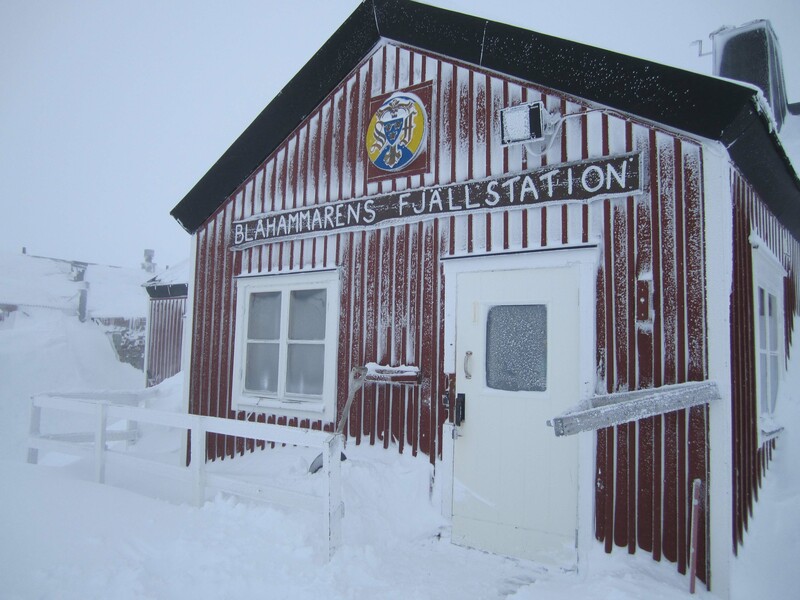 The Helags mountain station in winter..
After a day on the trails or on the skies the sauna is waiting. 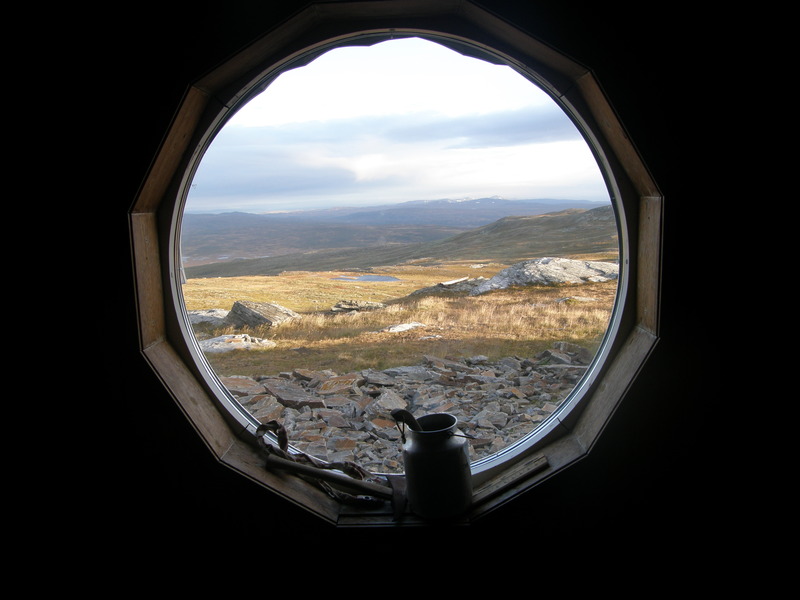 With a fireplace and a incredible view over the Helags summit you will be reenergized. And take a look at the wall hanging.. The wall hanging in the Sauna at Helags..
You can reach the station from Ljungdalen (Kläppen and Torkilsstöten) and also from Ramundberget-fältjägarcabin. 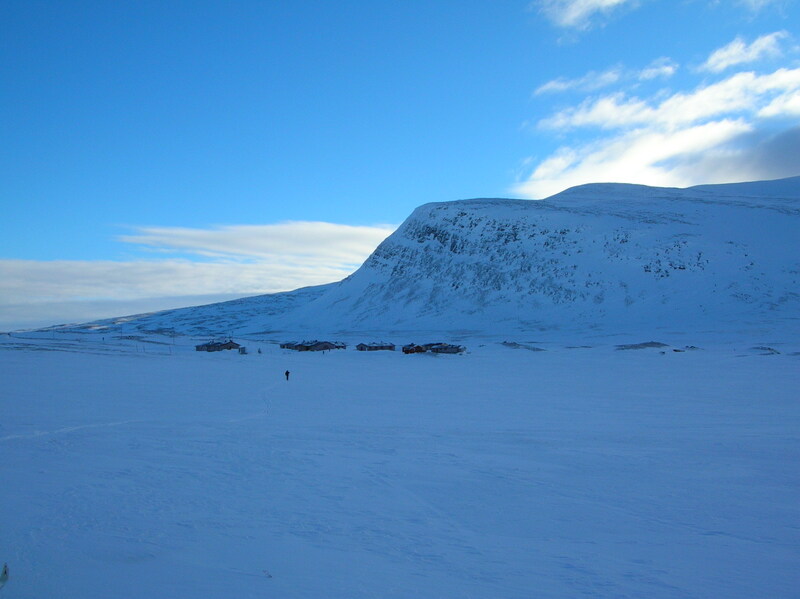 or from sylarna Mountain station or from the Vålåcabins. As you can se thei is a hub in the area. 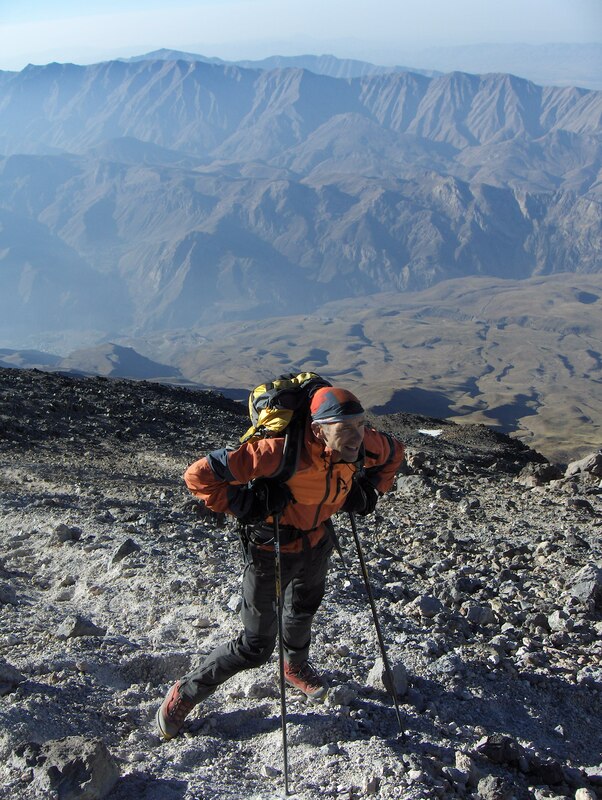 In 2017 there is 10 years since we was summiting the Mt Damavand in Iran. Maybe a celebration with a new attempt upcoming year, what do you say Mattias? Are you ready for a new meeting with Islam from Afghanistan? Today, the time has come for the presentation of Sylarnas mountain station. It was already at 1890 the first cabin of sylarna was build. The first cabin of Sylarna. At 1930 a new Mountain station was build at the place were the station is placed today. The Mountaion station at 1933, with three floors. 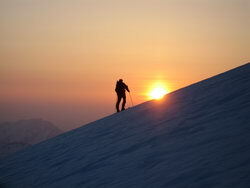 At 1933 Sylarnas mountain station and Kebnekaise mountain station become the two flagship of the tourist association. Worth to mention is also that the first mountain manager training was held in the area in 1919. 1933 the syl-label was introduced. The money was used for afford children for mountain visits. And you can still buy the syl-label. In 1936 the first alpine training also was held here. 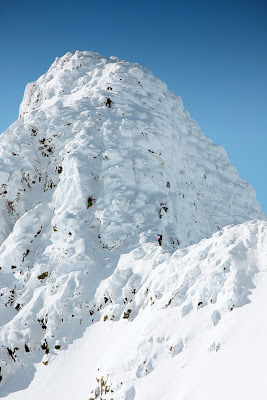 If you look in the middle high up you can see the climber at the third pinnacle of the temple pinnacles of the syltraverse. In the sothern ving of the house of the cabin you can look at some old climbing equipment from the past.. When it comes to training it has been a good week. 630minutes within 6 days is good. 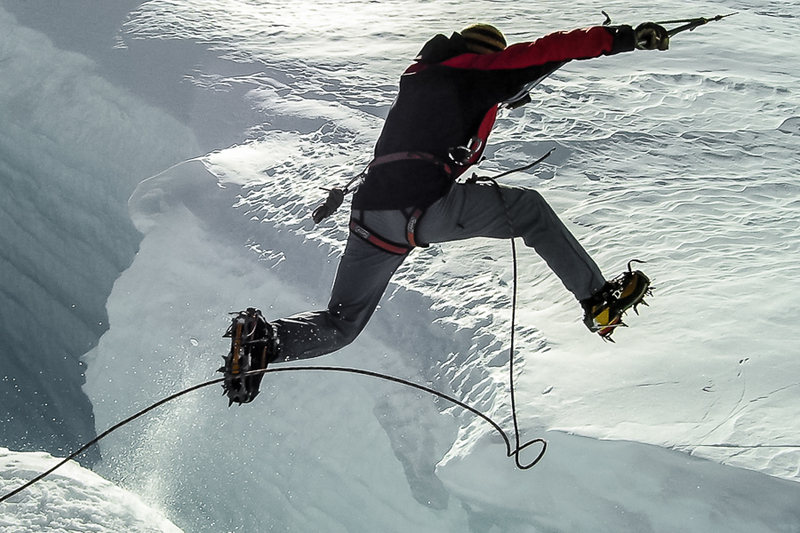 Now it is the upcoming ice climbing that force me foreword. 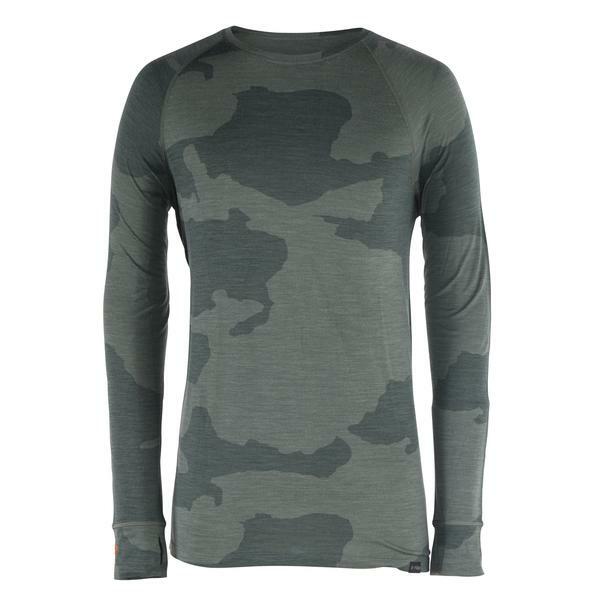 When it comes to gear, I will present a new deliver of merino wool underwear. Ridge Merino www.ridgemerino.com check this singlet from them. 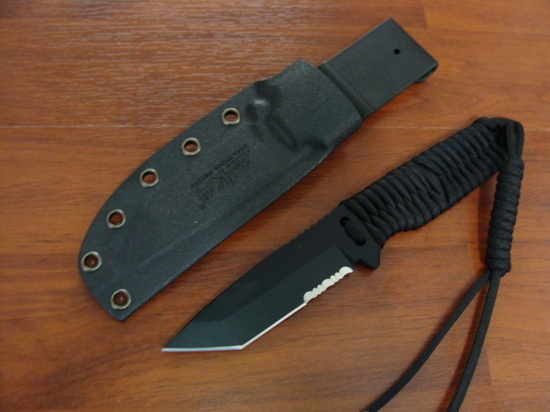 When it comes to knifes, Eka has a quite interesting one. The Eka cordblade t9. With its 95g and the paracord to use when needed this one is interesting one..